Just think of LiLu as dual-threat designers: equally committed to constructing inspiring thoughts as we are to creating fabulous interiors. We share our love for both right here every Monday, Wednesday and Friday. 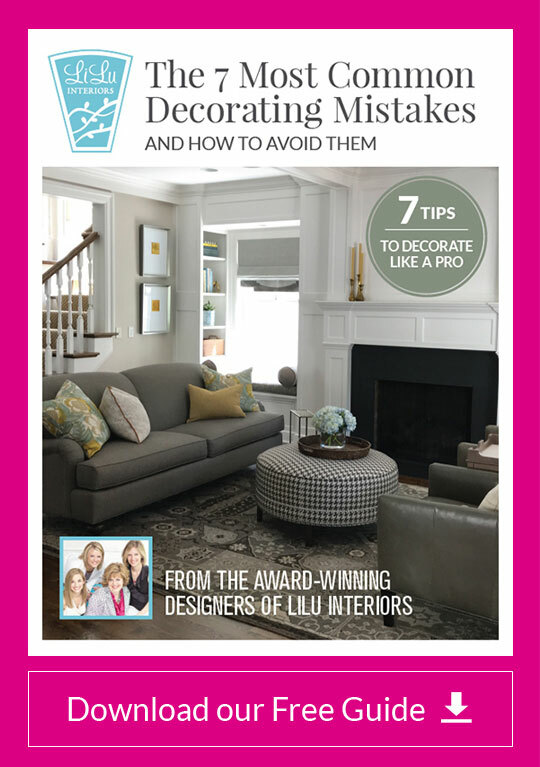 LiLu Interiors, a boutique interior design firm in Minnesota, provides custom design, project management, space planning, and construction oversight services to homeowners across the country and wherever our clients may take us.